This has 5 units, all have own heating and cooling systems. Strip Center buildings connected, individual entrances. 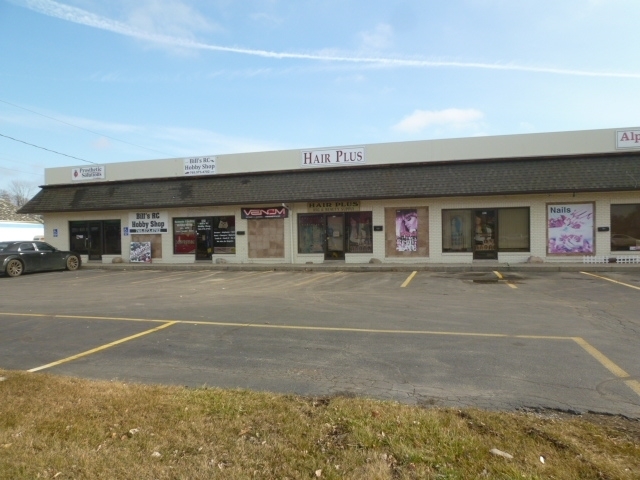 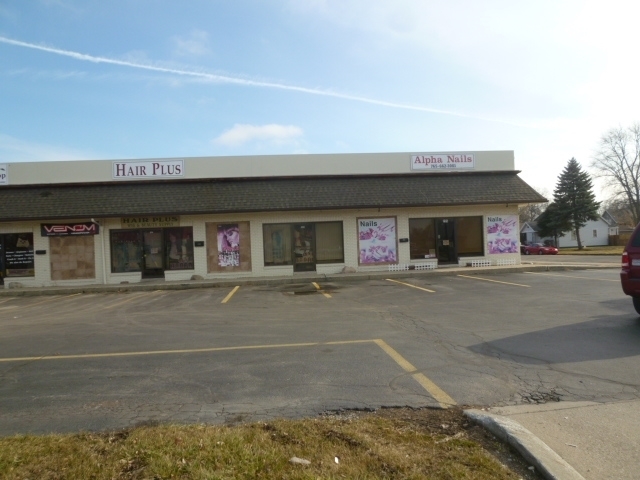 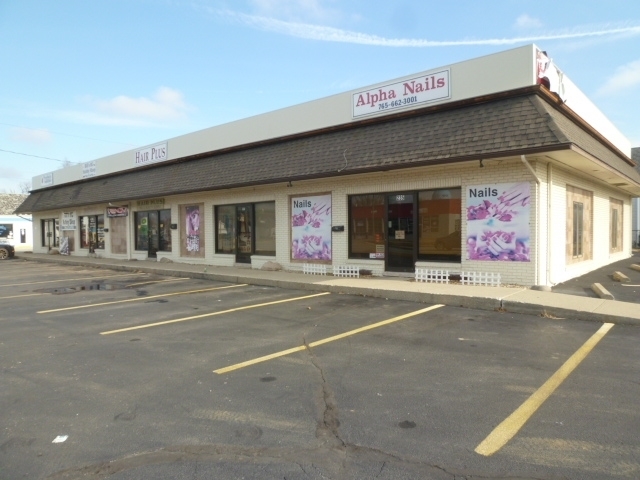 All units presently leased.